SPJIMR’s Grow your Business course (GYB) is a short-term business management programme for small business owners, entrepreneurs, founders, key decision makers of micro and small enterprises (SME). GYB, an Entrepreneurship Development Programme is well accepted over five years by over 250 entrepreneurs from varied sectors actively connected through social media. This has created excellent networking opportunities for growth. Programme designed to provide solutions to your operational and strategic problems. Participants prepare a Growth Plan with 3-5 years horizon for his/her organisation by setting a vision and set of goals & strategy to achieve the vision. Experienced and knowledgeable in-house and visiting faculty from the SME sector. SPJIMR is committed to ensure that the programme structure and relevance caters to the current needs and requirements of SME segment. Our standing invitation to GYB alumni to attend sessions in subsequent batches (for refreshing, updating, presenting) at no extra cost. The entrepreneurship programme is offered in two formats - a public programme conducted over 7 weekends and a customised programme catering to dealers, vendors and other service providers of large corporates and MNCs. The weekend programme enables participants to implement the classroom learnings on how to grow the business in real time. 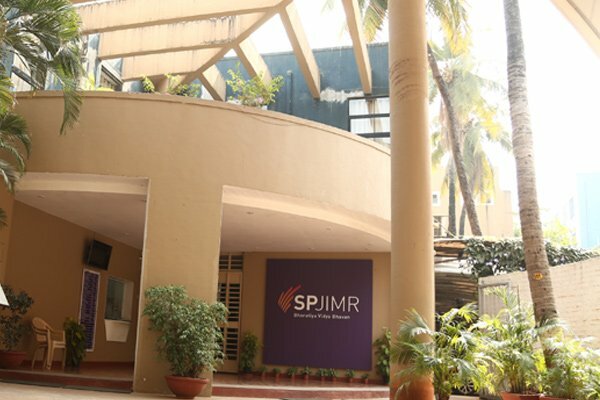 Every participant gets the opportunity to match the learning to their context assisted by interacting with experts from industry and in-house faculty of SPJIMR. 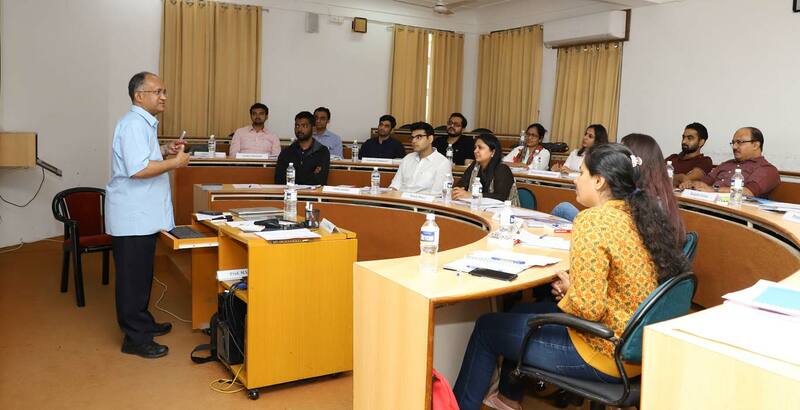 The unique feature of the programme structure is, in case the participant misses any sessions for genuine reasons, he/she can attend the same topic in the next batch at no cost. The customised programme is based on the principles of the core GYB programme. However, the programme structure is customised in consultation with the corporate client. 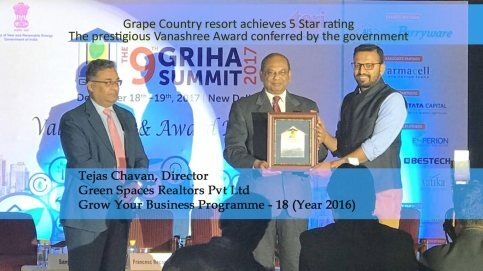 Clients like Kirloskar Oil & Engines Ltd, Danfoss Industries India Pvt Ltd, Grundfoss Pumps Pvt Ltd have seen immense impact of the GYB programme on their partners to growth - dealers and vendors. 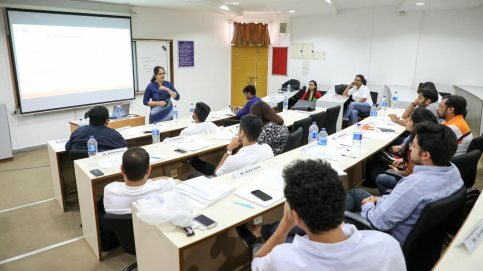 The GYB programme, one of the best courses for micro and small business owners in India, will enable participants to achieve accelerated growth. How do we plan for the future of the venture since all our time is spent fire fighting with routine work? What should be the vision for the venture for the next 5 years? What is the business owner’s role in getting there? How to create a professional organisation with necessary management competencies? How do we differentiate from competition other than lowering prices? Sales are stagnant today, what measures do we need to adopt to accelerate growth profitably? How do we retain existing customers and acquire profitable new customers? How should small business like us market effectively? How to use digital marketing and capture on-line business opportunities? We have a differentiated offering, how do we target the right Target Segment ? How to conduct Market Research? Why should the customer buy from us? Are customers perceiving the benefits of our offerings as we believe it should be? While our financial statements show profits, cash crunch is a frequent problem. What is the solution to this? How do we improve margins? What are the best options for financing growth for small businesses in today's market? Are bank finances available only against collateral security? What are the important taxation and legal laws that small businesses have to comply with? What do investors look for in funding small businesses like us? We seem to be a training institute for freshers, how do we motivate and retain people? How do we setup a professional HR department that can handle growth? How do we develop and build an organisational culture for sustainable growth? How to adopt Project Management techniques for managing growth in small businesses? What are the effective practices in operations suitable for SMEs? What are the inventory management practices for ensuring satisfactory delivery at low cost? How to expand our reach through a robust distribution network? How to build a Management Information System (MIS) that can enable profitable growth? What are the current IT solution packages for SME's? When is the appropriate time to introduce ERP systems in business? For more information, please see the Programme Modules. How will the GYB programme help? Post programme continue the learning process as alumni. 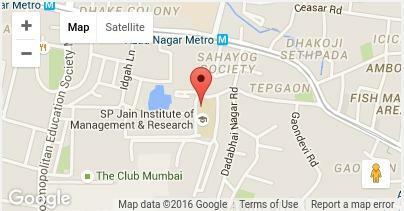 It is really great to get associated with an organisation like SPJIMR. This period of education was an experience and helped us upgrade our knowledge. This programme gave me a new dimension of business and a very professional approach. After completing this course, I am now confident that the sky is the limit for our growth and gives me tremendous vision for all our further actions. The GYB programme has benefitted small business owners, entrepreneurs for varied sectors since its commencement five years ago through the weekend programme format and the customised programme format. First generation entrepreneurs, owners, promoters, founders, directors, key decision makers of micro and small businesses (SMEs) segment. Click here for more details on Eligibility. The programme was immensely beneficial. I look forward to a refresher every quarter. The sessions on Finance, Marketing and Digital marketing were very informative. Rebate of Rs 7500 on programme fee for co-founders, partners, employees, directors of the same organisation, complying with the eligibility norms. We have an active alumni network through various social media platforms. S.P Jain Institute of Management and Research (set up in 1981) has been consistently ranked among the top 10 B-Schools in India. We aspire to be Asia’s most innovative and socially responsive school of management. Our mission is to Influence Practice and Promote Value-based Growth. 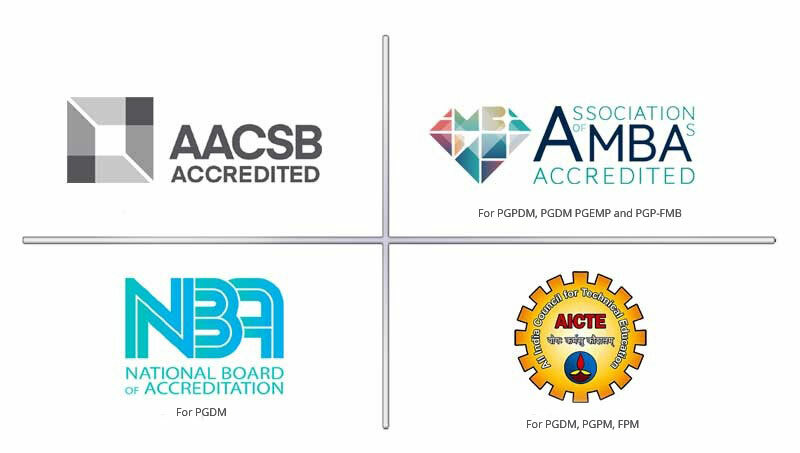 We are proud that our many innovations in pedagogy have been recognised in the form of rankings. We recognise the significant contribution of entrepreneurs to the growth of the economy.